A box is just a box... unless it's not a box. From mountain to rocket ship, a small rabbit shows that a box will go as far as the imagination allows. 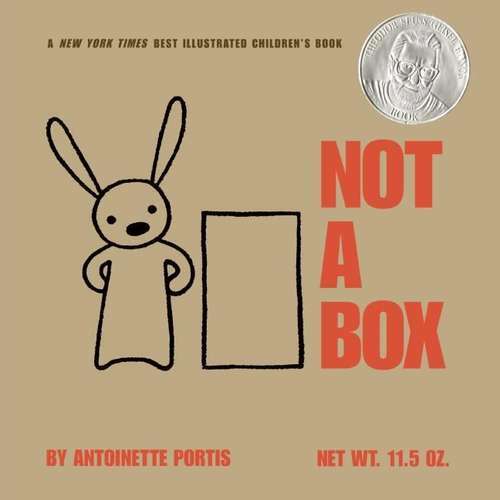 Inspired by a memory of sitting in a box on her driveway with her sister, Antoinette Portis captures the thrill when pretend feels so real that it actually becomes real--when the imagination takes over and inside a cardboard box, a child is transported to a world where anything is possible.